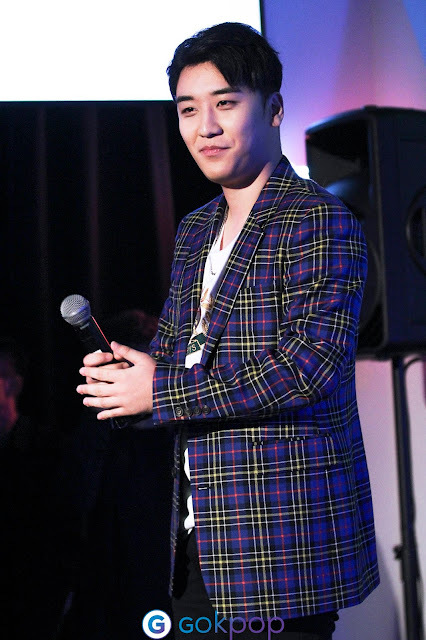 On 15 November 2018, HeadRock VR held a media preview, with BIGBANG's Seungri and Mediafront’s CEO Mr Park Hong Que gracing the event. 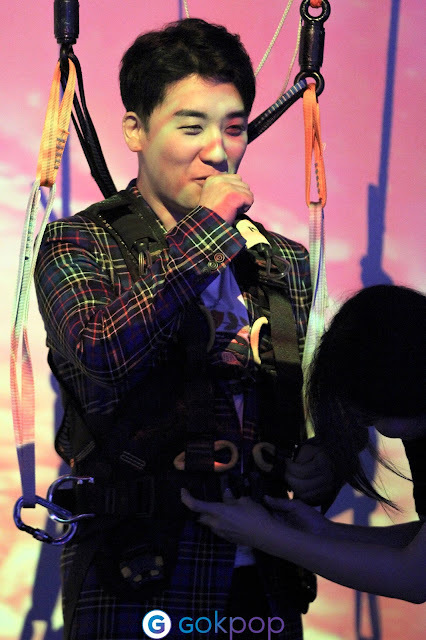 This latest business venture of BIGBANG's Seungri - the biggest virtual reality theme park located in Sentosa, is officially opened on 17 November 2018 in Sentosa. 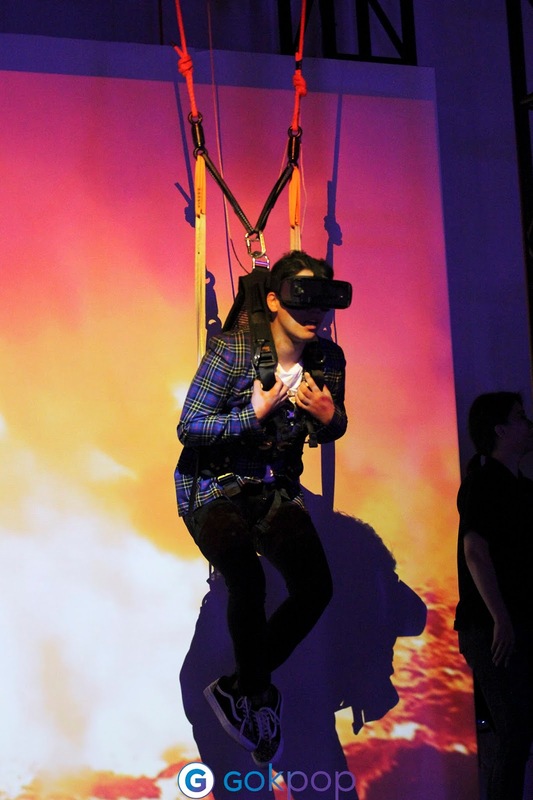 Not only that, but this theme park promises to take the virtual reality experience to the next level, allowing users to have a taste of the VR experiences that people share when in Korea! 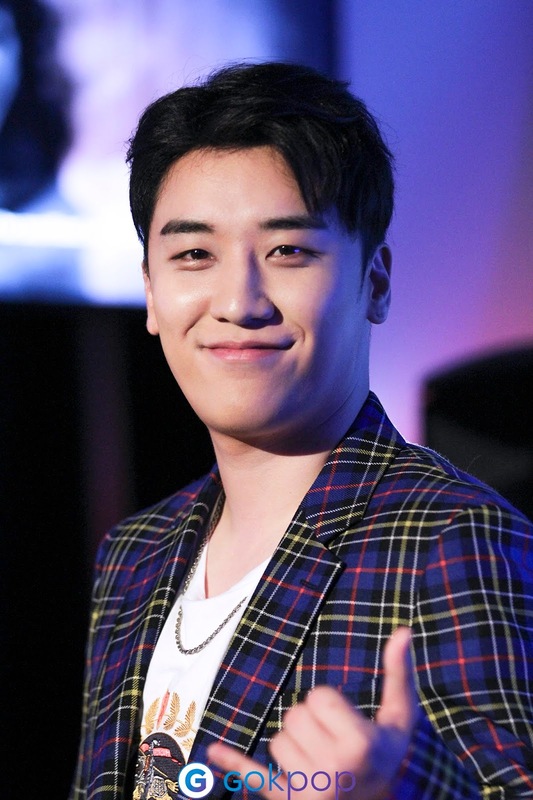 Seungri who is known for being a versatile idol, and always been intrigued by new experiences, expressed that 'fun' follows him wherever he goes and is what most of his ventures revolve around. Revealing that he will be in-charge of the creative directions of HeadRock VR, he revealed plans to invite fellow idols in the industry to join him. Not only will he be releasing new attractions, he also mentioned that new songs are on the way, and that there is a possibility of a world tour soon! 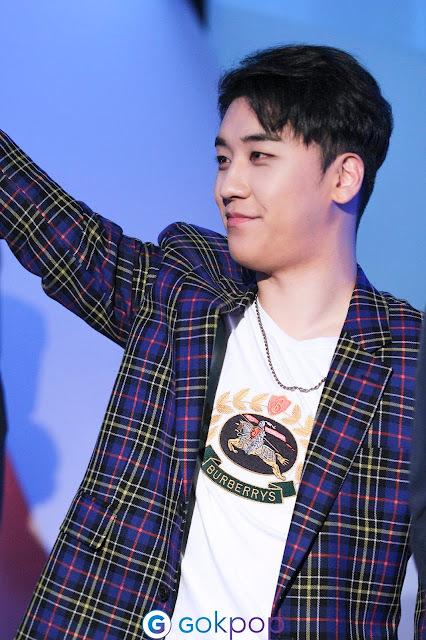 Wonder how Seungri manages to accomplish so much with the same 24 hours limit per day as the rest of us? 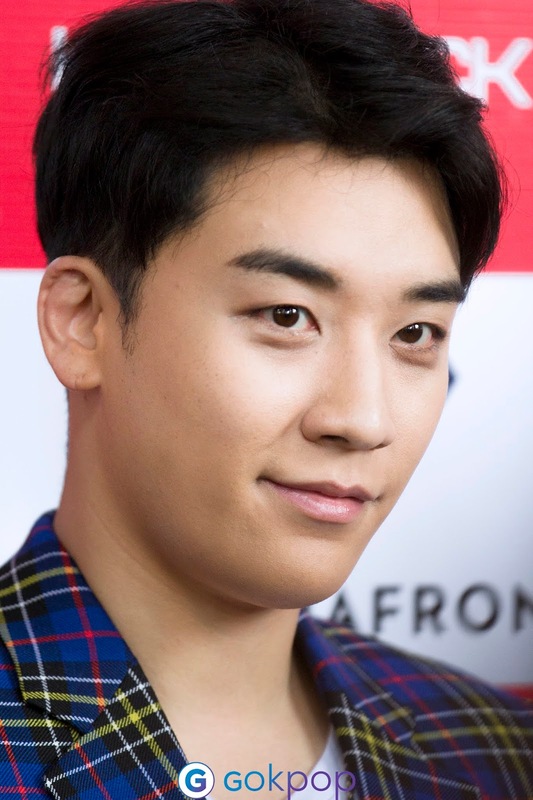 He sacrifices his sleep pretty regularly, hence why Seungri said "I don't sleep so to come up with these; that's why I have dark eyes bags and I'm called 熊猫(Panda) by my fans". 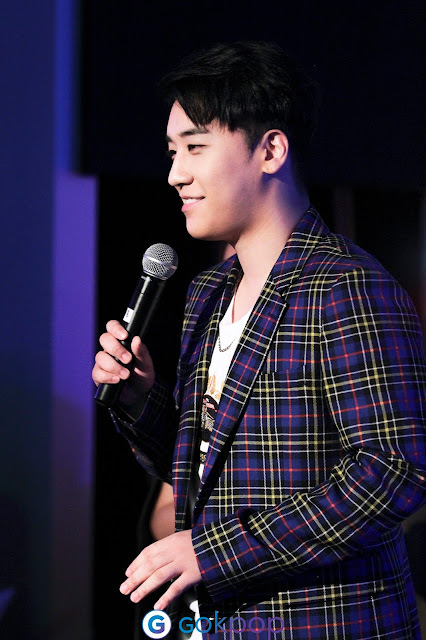 Out of the 11 attractions, Seungri mentioned that his personal favorite is Storm Blizzard the most. Singapore is known for our humid weather, such an attraction would give locals the opportunity to experience the winter cold without having to fly! When asked upon his BIGBANG members, he mentioned that they are not as active as him in playing games. However, Daesung is the only member who indulges in mobile games so he thinks Daesung may have the best experience in HeadRock VR. Lastly, if he had to create a game based on one of the BIGBANG members, he would choose G-Dragon. A rough idea was to create a simulation game, making the player interact with G-Dragon by attempting various tasks unique to each level; such as dressing him or teaching him to do things. But, he's pretty sure G-Dragon would not be convinced to agree to the idea. Rounding up the media preview, he voiced out to his fans to continue supporting him while he produces new songs and an upcoming surprise for Singapore fans. VIPs, stay tuned! The attractions are divided into 3 different categories – Blue, Orange and Green. Mix and match these attractions according to which package type you prefer! Tickets can be purchased online on SISTIC or at HeadRock VR's Box Office at Sentosa. Head over to HeadRock VR's facebook page for more information on the promotions! We would like to thank MediaFront for the invitation to cover the media preview.